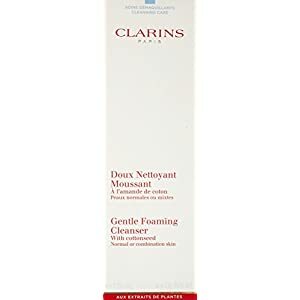 A gentle yet effective foam cleanser for normal or combination skin. 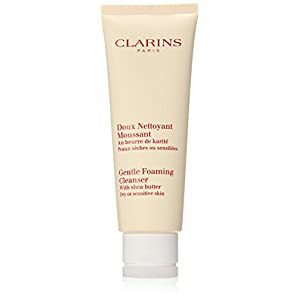 Gives lightweight, refreshing lather that easily rinses off. 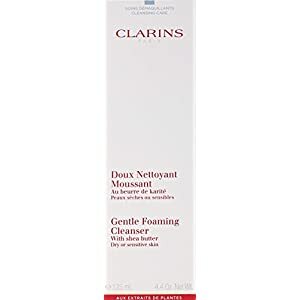 Sweeps away impurities and excess oil without irritating. 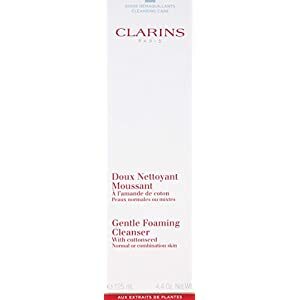 Protects skin from over drying effects of hard water. Its Coconut and fatty acids restore natural balance and radiance. Leaves skin clean, clear and vibrant. 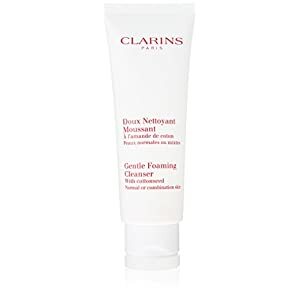 Gentle Foaming Cleanser with Shea Butter (Dry/Sensitive Skin) was launched by the design house of Clarins.